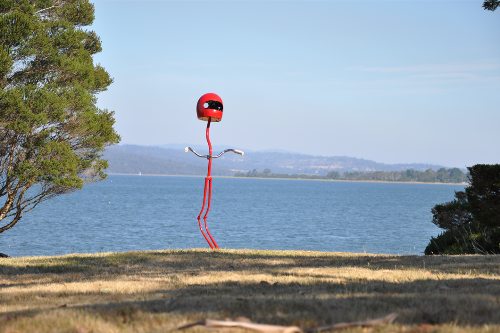 Participating Artists Announced for Artentwine Sculpture Biennial 2016 – West Tamar Arts Group Inc. The first round of Entries for the General Categories in this year’s Artentwine Sculpture Biennial closed in March. The selected Participating Artists were notified in April, 2016. Secondary and Tertiary Student Applicants have been selected and the Artist’s names are now displayed online at the Artentwine Website.